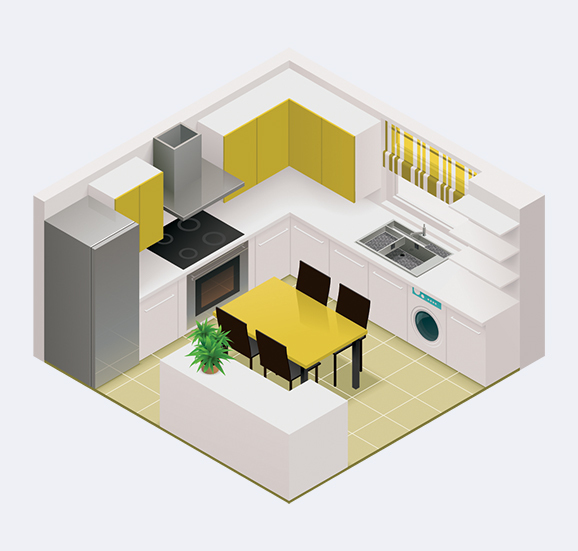 Is your kitchen out of step with the rest of your house? 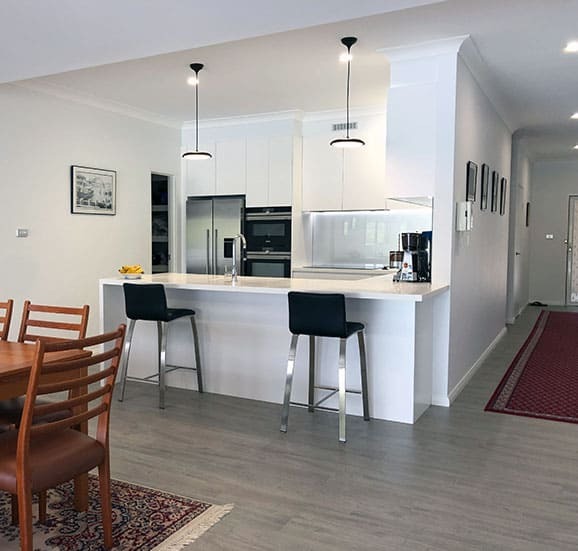 The skilled team at Cummins Joinery can transform your outdated kitchen into a masterpiece of modern style, with our custom joinery kitchen designs manufactured for both functionality and longevity. 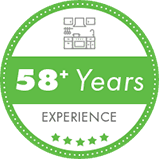 Once installed our products will be a loyal worker in your home, standing up to whatever gets thrown at them for years to come. 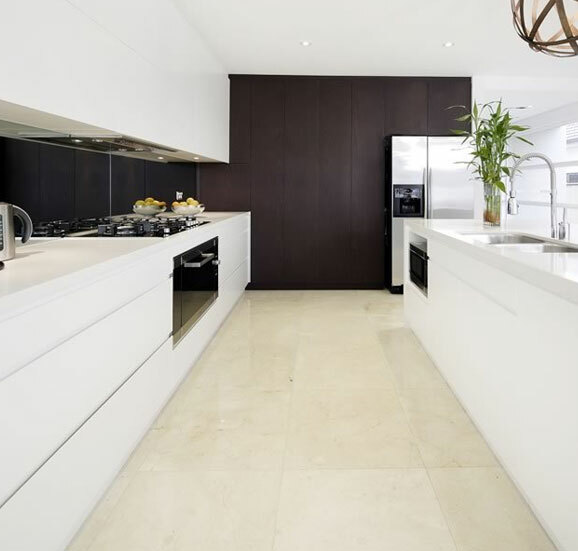 Family dinners, parties big and small and everything in between, our team ensure your renovated kitchen will be able to manage it all without having to compromise on its fantastic new look. Fully insured, our team has you covered across every aspect of the project. We work hard to remain the most trusted one stop shop for renovation project management and trade and material co-ordination in Sylvania. 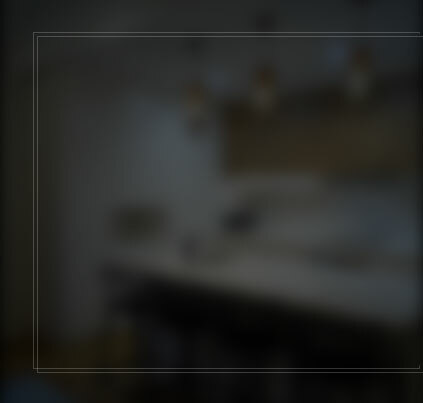 Working with us means you’ll be working with trusted professionals with a proven reputation of unbeatable service and stunning project outcomes. 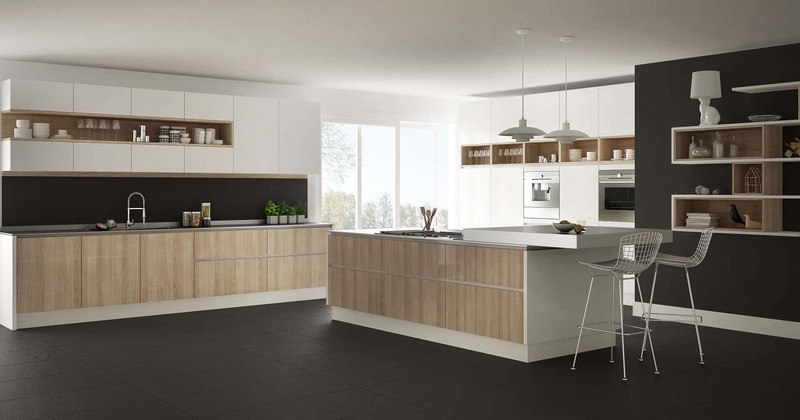 Don’t put it off any longer, it’s time to bring you kitchen up to speed. 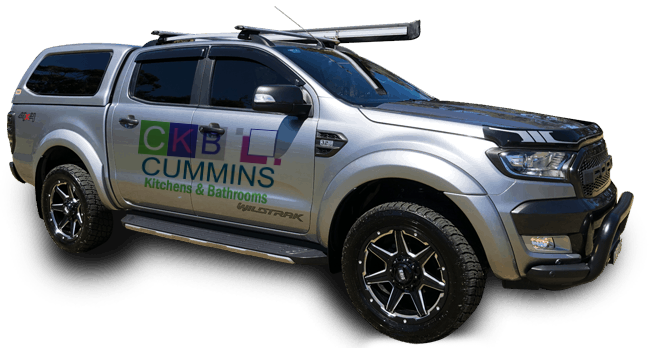 Contact Cummins Joinery for your next kitchen renovation in Sylvania and turn your home into something uniquely yours. Happy with your current bathroom and laundry? People often struggle to answer that question. 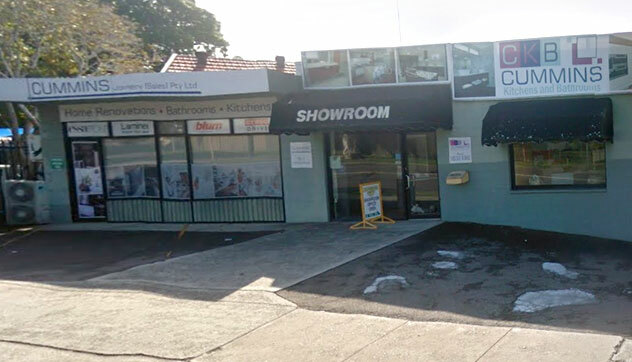 If you’re not sure if you can do better with your bathroom then come and check out the Cummins Joinery showroom, where we have honed our close to six decades of experience to highlight the latest in bathroom style, design and storage capabilities. 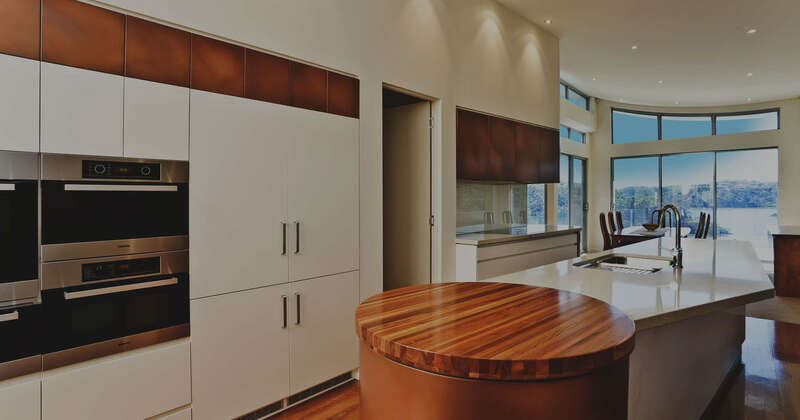 Using top shelf materials like Blum, Essa Stone and Formica we construct gorgeous, individual pieces that bring out the best in any room. 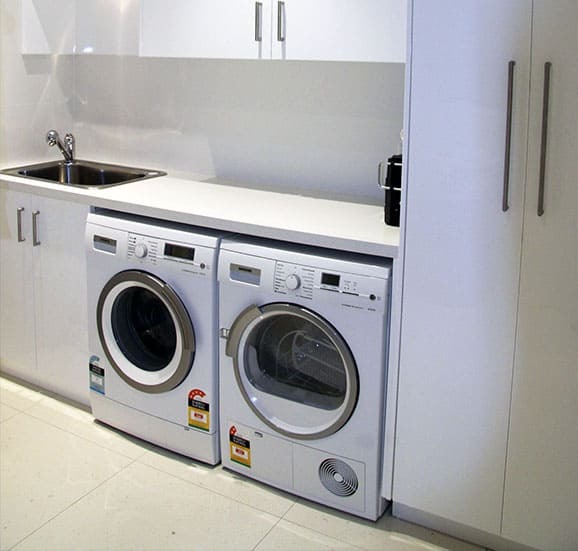 Increase the storage in your home with a bathroom and laundry renovation. We’ll help you make a style statement that will be heard throughout the entire neighbourhood. 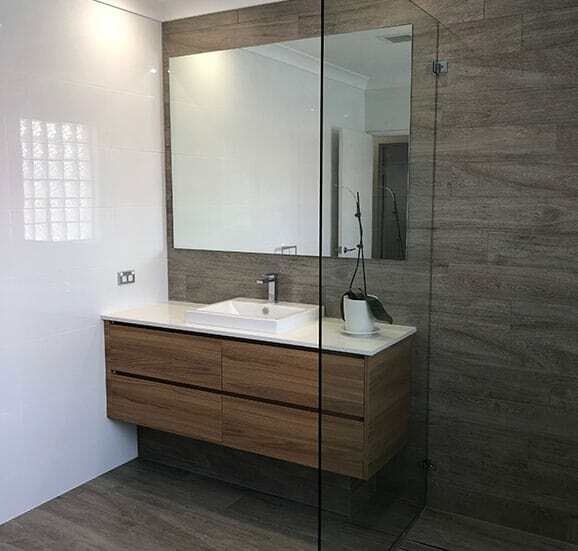 Make sure Cummins Joinery is the first call you make when you think of your next bathroom or kitchen renovation in Sylvania. 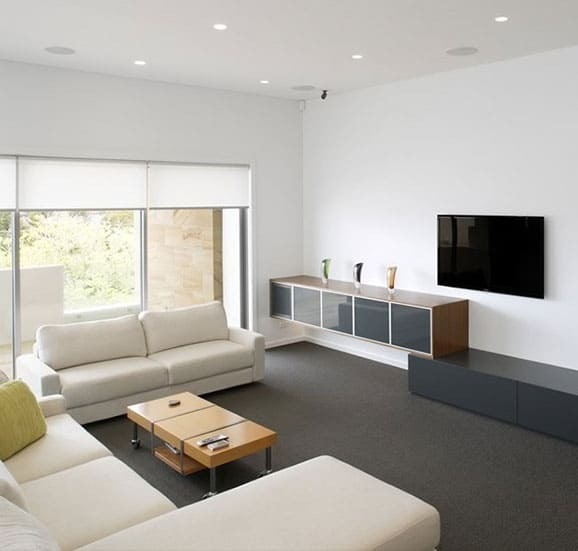 Call our team on 02 9533 1066 to chat to a designer and get a quote.